Hear new Oasis song 'Falling Down' here now! 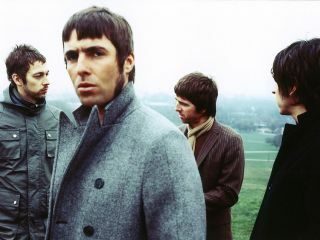 With Oasis set to release Dig Out Your Soul on 6 October, album track Falling Down has appeared in full on YouTube. You may already have heard the Chemical Brothers remix when it leaked a few weeks ago, but you can listen to the album version of Falling Down by clicking here. On first impressions, we think this moody Noel Gallagher-sung psychedelic number is a bit of a belter, and it certainly bodes well for the rest of the album. Dig Out Your Soul is preceded by single The Shock Of The Lightning on 29 September.